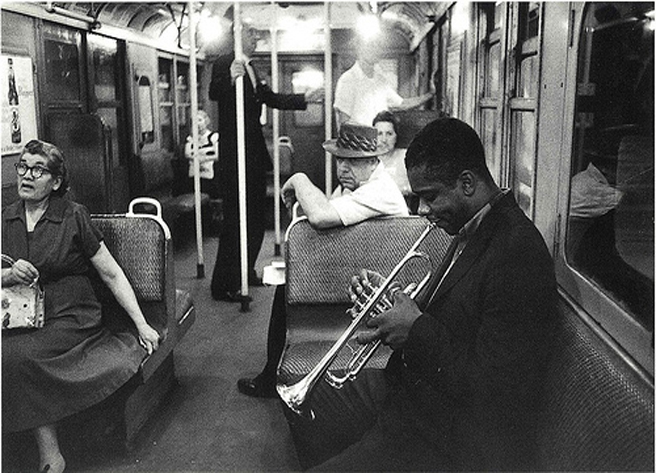 Farewell Donald Byrd, magnificent trumpeter and all round musician. Responsible for, amongst others, introducing Herbie Hancock into the jazz scene and spearheading the fiery 50’s hard bop and slick jazz-funk in his 70’s Blue Note phase, he’ll forever be remembered as one of jazz’s finest trumpeters. The reason of the 80 year old Detroit native’s death is not yet known at the time of writing. To remember some of his finest tracks, please do scroll through the videos above.